Robin Jones is the Chairman of Unthank Books and a literary agent. 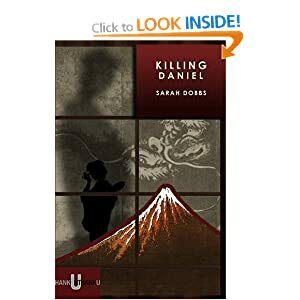 Unthank have published a wide range of novels and short stories, including Captivity by Lander Hawes, Killing Daniel by Sarah Dobbs, and King of the Jungle by KS Silkwood. Last year Unthank issued Red Room, edited by AJ Ashworth, which was a series of short stories inspired by the Brontes. The company also publishes the popular Unthology series, showcasing short stories from both new and established writers. Unthology 6 is out this autumn and includes many North West authors. Unthank Authors Sarah Dobbs & Elizabeth Baines will also be appearing at this year’s Word festival.